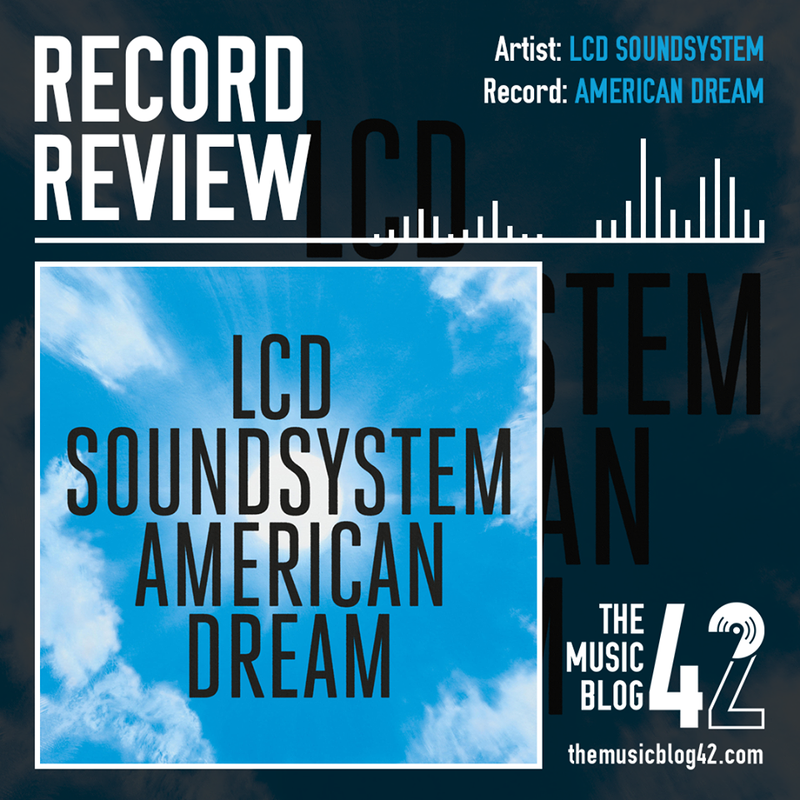 One of the most revered bands in the world, LCD Soundsytem, are back with their long awaited record american dream. american dream is a complex, thought provoking record which on the surface is an energetic, disco-inspired masterpiece. However it delves into aspects of morality which gives off an underlying sombreness. The title of the record (american dream) is rather misleading, with many people thinking it would be a politically-charged record. But it couldn’t be far from it. Frontman James Murphy does the save the day on some tracks, which in places are very conveluted, bound to happen considering the average track length is nearly seven minutes long. The instrumentals are always on point when it comes to an LCD Soundsystem record, reflecting Murphy’s thought-provoking lyrics, especially on the track tonite, a track which is the defintion of the record: death. american dream is definitely one of LCD Soundsystem’s best work. With underlying messages and excellent instrumentation hooking their adoring audience, the band are well and truly back. Just don’t ever split up again, yeah?